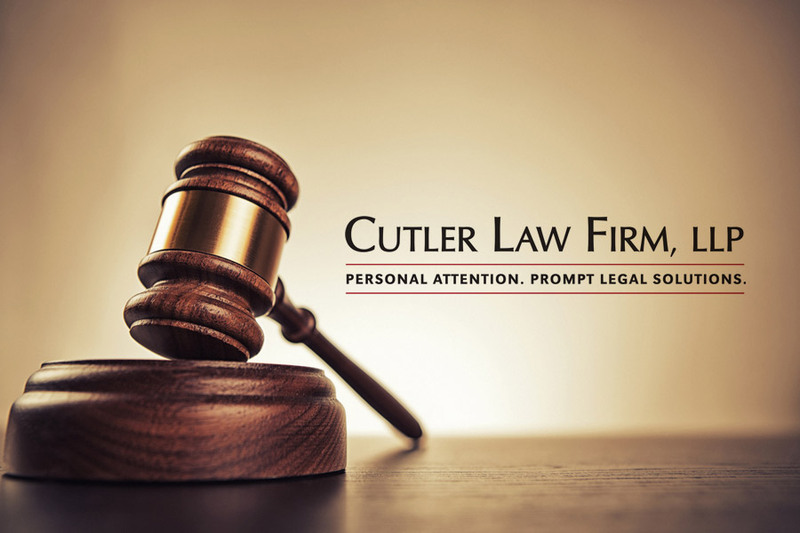 On February 22, 2018, a rural South Dakota jury returned a $900,000.00 verdict for Cutler Law Firm, LLP Attorneys Michael Bornitz and Sam Krystosek and their client in a car collision lawsuit. The plaintiff, a construction contractor, was injured when a commercial semi-tractor and trailer drifted over the center line and hit the plaintiff’s vehicle. The plaintiff had, at the time of trial, approximately $11,000.00 in medical bills but was facing a lifetime of pain and suffering from permanent injuries. The defendants refused to acknowledge liability until shortly before trial, and their largest settlement offer was $17,000.00. Attorneys Bornitz and Krystosek demonstrated to the jury how the plaintiff’s neck and upper back were permanently injured in the collision, and how that injury would affect his life – and the lives of everyone around him – for decades to come. The jury listened to the evidence and returned a verdict of $900,000.00 in past and future pain and suffering, mental anguish, loss of enjoyment of life, and disability, along with damages for future medical bills and lost wages.